Perfect for real estate flyers. 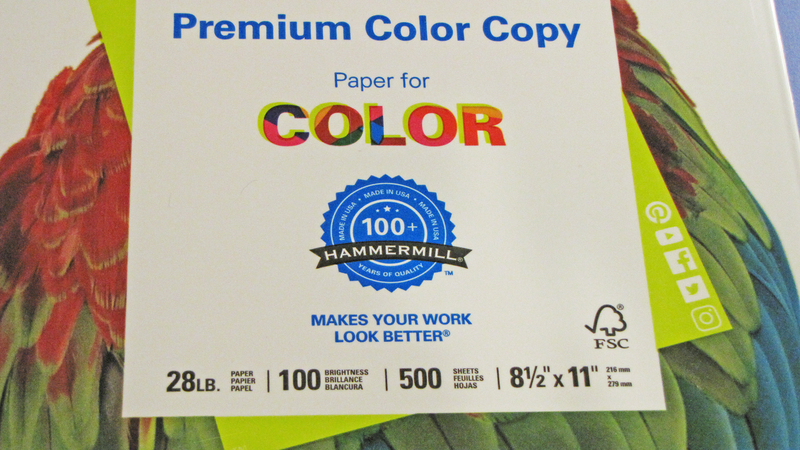 Brightness rating of 100 for sharp, clear print results! 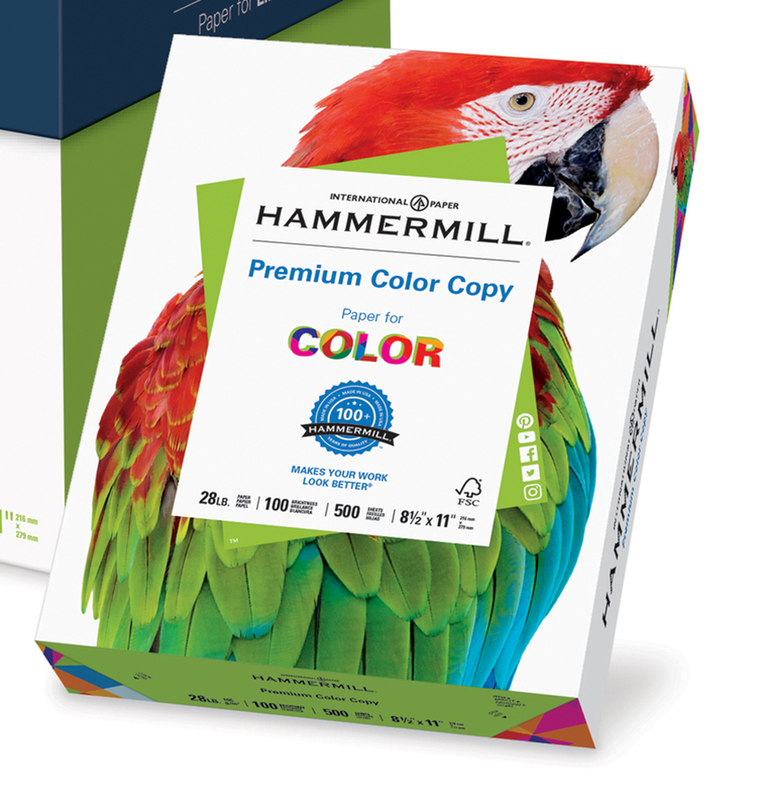 Ideal for printing images and graphics. 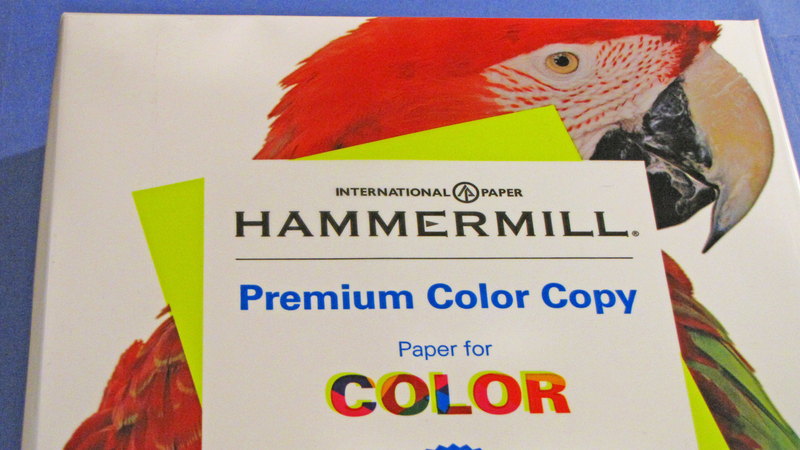 Reliable Premium Hammermill Color Copy Paper is super smooth on both sides. Both sides are printable. Great for promotional flyers and brochures. These papers are Forest Stewardship Council (FSC) certified to use wood fiber harvested from well managed forests.